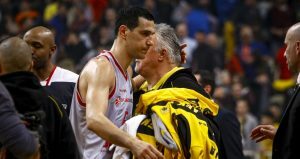 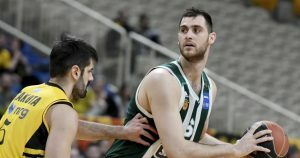 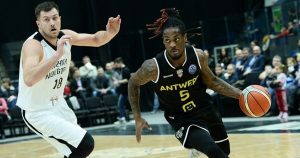 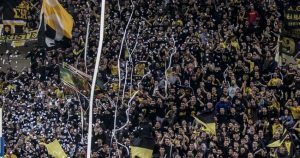 AEK bowed out of the Basketball Champions League 2018-19 season, but set an attendance record once again. 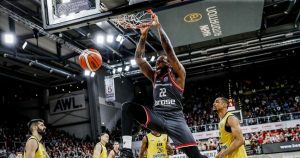 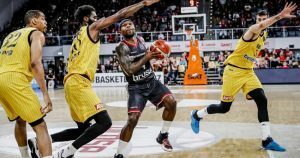 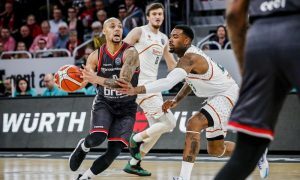 Brose Bamberg brought it in Athens and secured a Basketball Champions League Final Four spot. 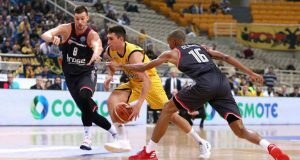 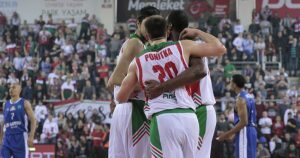 Exciting games all around the Basketball Champions League Quarterfinals field. 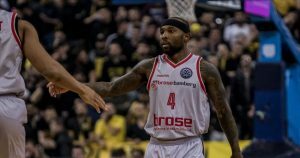 A low-scoring affair ultimately favored Brose Bamberg, but only by a four-point average over AEK.